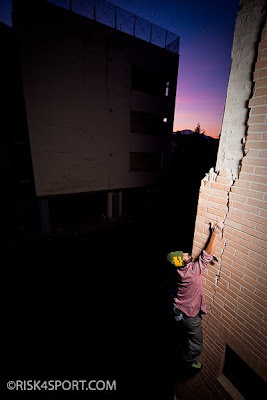 The las week I have worked to a photographic project: The urban boulder in L’Aquila on earthquake buildings. The result result has been satisfactory! beautiful job and beautiful idea the urban boulder in this scene. The violence of the earthquake in these photos is seen. thank you, i think the same.